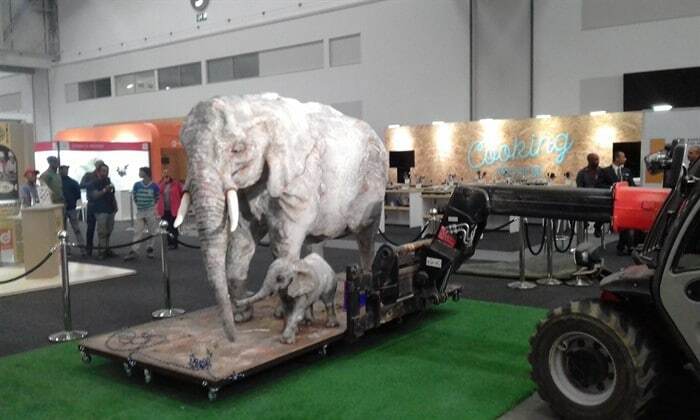 The star attraction at this year’s Good Food and Wine Show in Cape Town was The World’s Biggest Elephant Cake. 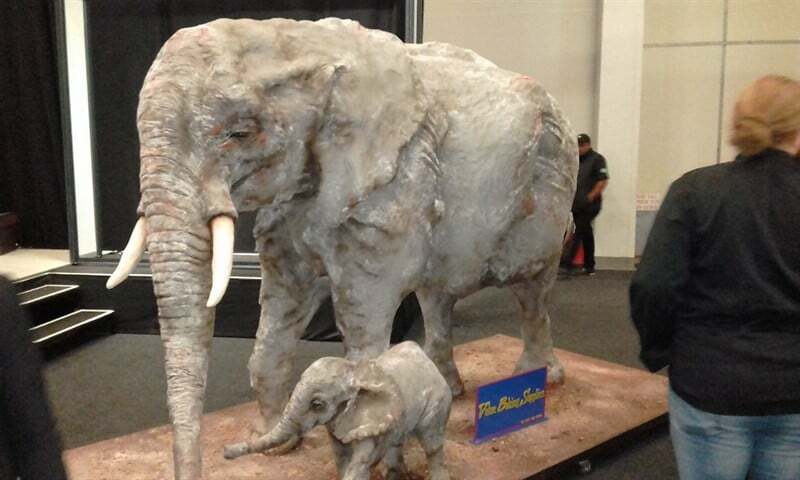 This incredible piece of baking was created by master cake maker Dot Klerck as part of a project to raise funds for the International Fund for Animal Welfare (IFAW) and its efforts to save the African Elephant. 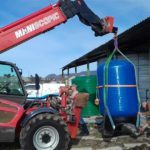 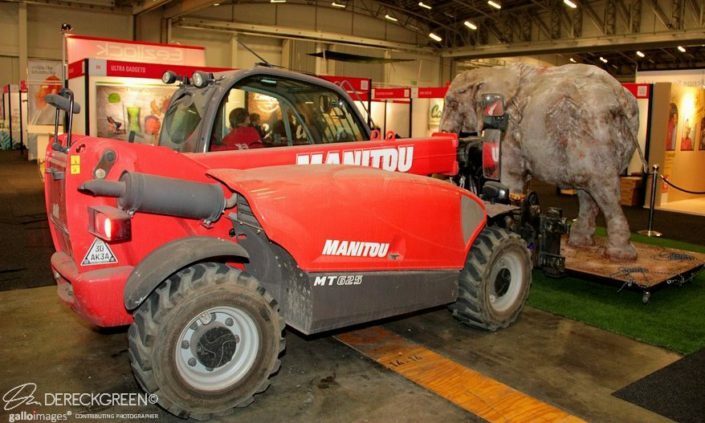 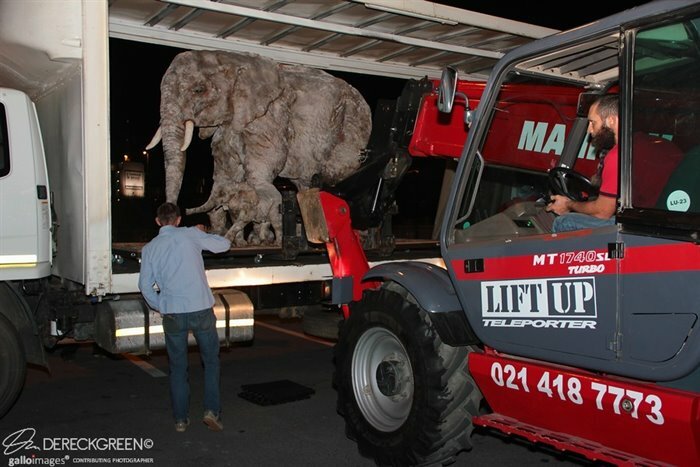 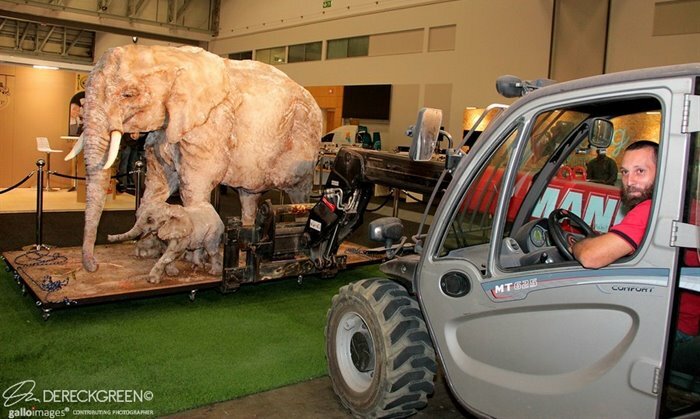 As you can imagine, the elephant didn’t walk into the exhibition centre – it had to be carried in. 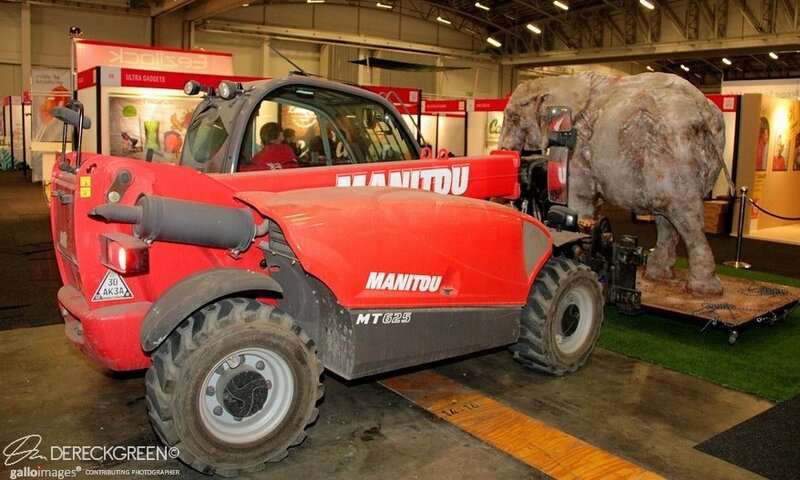 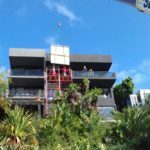 And what better way to do it than using one of our mobile cranes?